Having the studio is a dream come true for me! After working in clients homes, loading and unloading props, it was becoming an all day process just to travel! Having everything that I need in one room and having space for clients to wait and their kiddos to play separate from the shooting space has been an amazing transition. Not to mention, I have everything we need for a session right here! 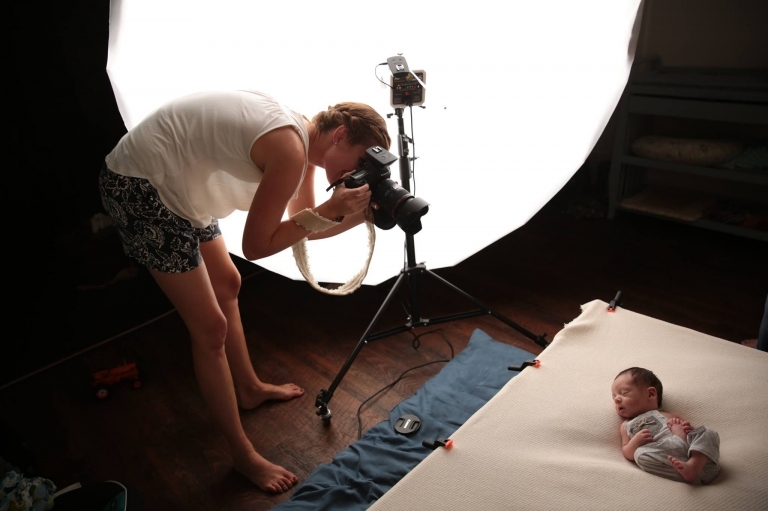 Below you see my main shooting space, where I photograph newborns in props, families, sitters, and toddlers. We can get quite a good variety with no set up time! This is what newborn photographers refer to as the ‘beanbag’ or the posing pod~ nearly half or more of the newbornsession happens here! It’s easy to pose them and transition little ones without waking them up. And of course, those Organic Bloom Frames are great examples of the final product! When you come for your session, you are able to see all the product options displayed~ I am always happy to help assist you in deciding the perfect way to display your images! All we need for your session is your little one! As you can see, I have a variety of props (this isn’t even all of them!) and I style your session with your taste in mind. My studio is located in our home, but is separated from our living space. Our home is smoke free. It is handicap accessible and we have a restroom, separate waiting space, and play area for the kiddos. Thank you for stopping by! If you are interested in scheduling a session, please contact me at mary@marychristinephotography.com. 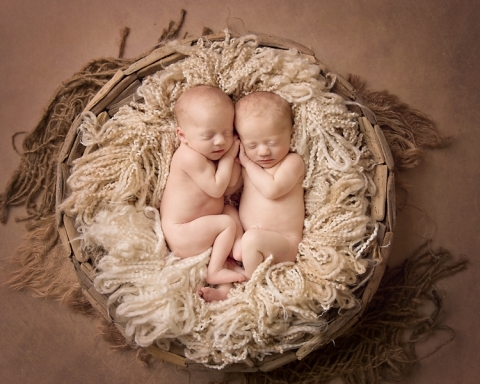 You can view the newborn session information and the portfolio here.